Patternrecognition did what he does best…establish a clear lead and then just kept running. True Timber submitted an impressive surprise effort here easily holding off Sunny Ridge for 2nd place at huge odds. Mendelssohn is done and off to the breeding shed. As pointed out, he looked vulnerable here and his strangely managed campaign now comes to an end. 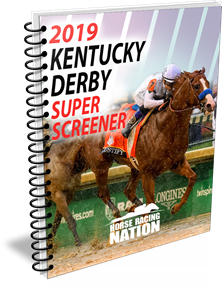 No surprises here…the top two Super Screener ranked colts and the odds-on favorites completed the Exacta. Maximus Mischief tracked and then led a pedestrian pace enjoying a perfect trip on his way to victory. Network Effect kind of idled as they turned for home but he got back to business down the stretch to nail the 2nd place spot approaching the wire. It was a very useful “prep” for the promising Chad Brown colt and he got that all-important two-turn experience in. Look for a move forward off that effort for this colt that will continue to figure it out. This was a very salty renewal of the G1 Hollywood Derby reminiscent of the best ones from the past when you had East Coast and Midwest shippers challenging the local turf stars. 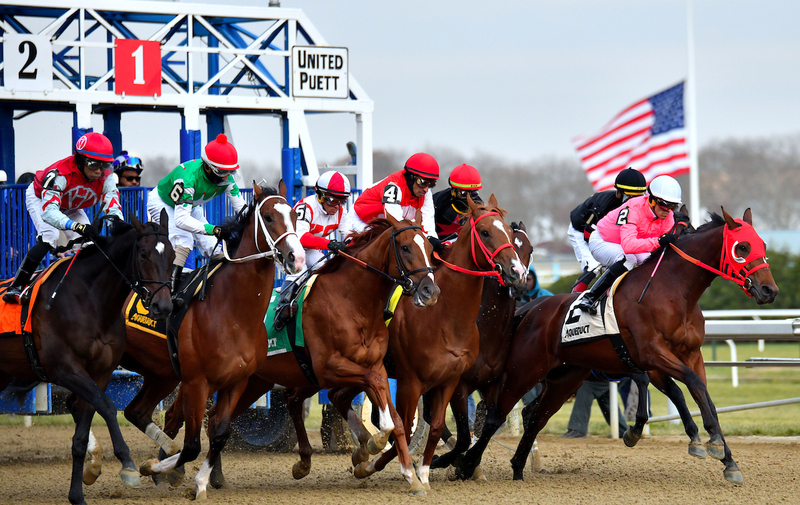 As usual the East Coast and Chad Brown prevailed with a rested Raging Bull charging from the back of the pack under the guidance of Joel Rosario cruising past the local star, River Boyne, in the final yards to complete the chalky Exacta. This race marked Instilled Regard’s debut on turf for the Chad Brown barn and he ran a very respectable 3rd here. Look for this colt to remain on the lawn hereafter. Prince Earl, from the D’Amato barn is an up and comer and one to watch. His 4th place finish was quite good as he was shuffled back some but came on again late before flattening out. He should be a dominant force in the months to come when he runs against the local contingent of turf stakes horses. While our top “A” horse, St. Louie Guy, did nothing, our other “A” horse, Aztec Sense, got the job done giving Jorge Navarro yet another winner on the day. He stalked the modest pace enjoying a perfect trip for the win passing a game Rich Daddy at the wire. The latter horse was a Super Screener Top Value play and delivered nearly winning this race at odds of 10-1. This pair distanced themselves from the rest of the field. This coming weekend we’ll grab a stakes race or two on the Louisiana Champions Day card and, of course, we’ll analyze the G1 Cash Call Futurity to be run at Los Alamitos and featuring California’s best 2 year olds. We will take off the weekend of Dec 22-23, but look for Santa Anita opening day stakes analysis (Malibu (G1) among others! ), in your stocking for Christmas!